Rochester, New York (April 16, 2018) – Last week, Howard Hanna Real Estate Services announced that Tom deManincor is the new manager for the Brighton, New York office. The office is located at 2349 Monroe Avenue, Rochester, NY 14618 and services all of Monroe county. In his new role, deManincor will be supervising over 65 agents and staff. He has been licensed in the state of New York for 39 years and has also owned and operated his own real estate company. That company consisted of 77 agents plus staff and was recognized as the top office in the New York, Pennsylvania and West Virginia regions. Throughout his real estate career, deManincor has been honored as a top sales agent with achievements at the highest level in every possible category, including REALTOR of the Year in 2008. “I look forward to this great opportunity of managing the Brighton office and its team of top-notch associates. I am confident that my 25 years of being a manager and 39 years in real estate will be of value to the agents, the office and the company. I’m appreciative of Armand, Karen, John and Jay for the opportunity to become part of the management team at Howard Hanna,” said deManincor. “We’re excited that Tom has accepted this new position. It’s nice that we had an agent who has worked in the office with market experience who was interested in managing the office. Tom’s reputation and many years of local real estate expertise made him a natural fit for manager of the Brighton office. We are looking forward to all that he can accomplish in this new role,” said Vice President and Regional Manager John Majchrzak. For all of your local real estate needs or to join the Howard Hanna Brighton team, Tom deManincor can be reached at 585-760-8902 or TomdeManincor@HowardHanna.com. 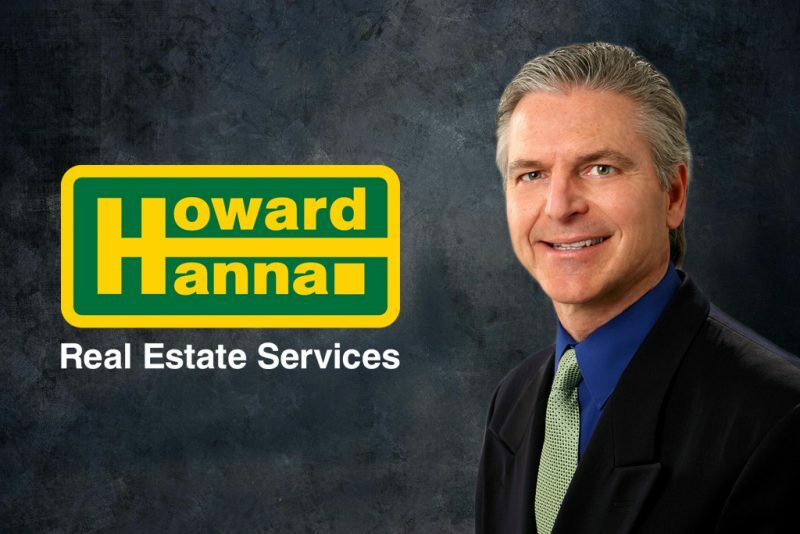 Howard Hanna Real Estate Services is the 3rd largest real estate company in America, the #1 privately owned broker in the nation, and the largest home seller in Pennsylvania, Ohio, and New York. The family-owned and operated real estate company specializes in residential and commercial brokerage service, mortgages, closing and title insurance, land development, appraisal services, insurance services, corporate relocation and property management. With 259 offices across NY, OH, PA, VA, MI, WV, NC and MD, our more than 9,000 sales associates and staff are guided by a spirit of integrity in all aspects of the real estate process.